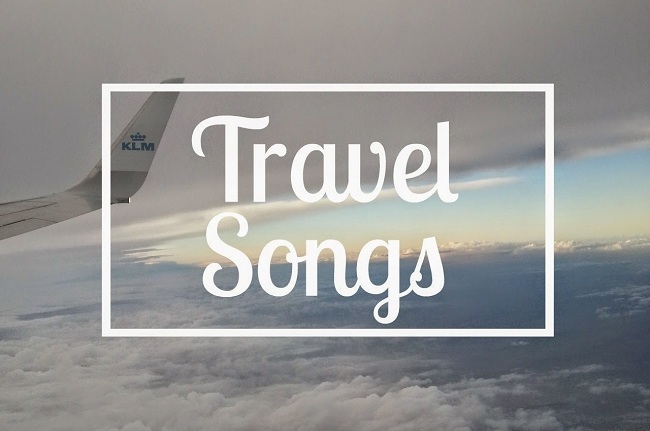 If you are a travel enthusiast, you would like to play some music songs on your trip. 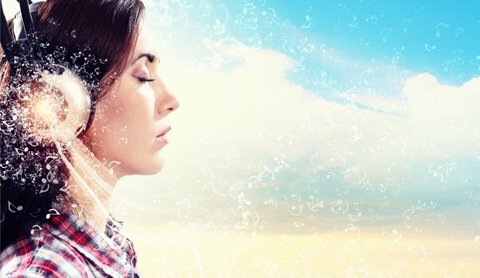 Here we will recommend some music songs which are suitable for playing on the road. Leonard Cohen probably didn't write "Closing Time" to give him a perfect song for late in the encore section of his show, but that's what it became. It's a euphoric song about the end of a wild party. "The fiddler fiddles something so sublime," he sings. "All the women tear their blouses off / And the men they dance on the polka-dots." As the song goes on, the scene seems a bit more dangerous. The cider is laced with acid, and there's a sensation in the air that "looks like freedom but feels like death." He'd often sing this after the three-hour mark of the show. People would be getting their coats on, preparing to leave, and then he'd do another three songs. "Destin" (meaning "Destiny") is a radio single by Celine Dion from her album D'eux. It was released in January 1996 in Canada. The track was written and produced by Jean-Jacques Goldman. The song was a radio hit in Quebec. It entered the Quebec Airplay Chart on 20 January 1996 and peaked at number 3, staying thirty seven weeks on the chart. You can also find more travel music songs from Apple Music store, and download them offline playing. But if you want to transfer these Apple Music songs to MP3 player or other audio player, you can’t or even you can transfer them, but you can’t play them as well. 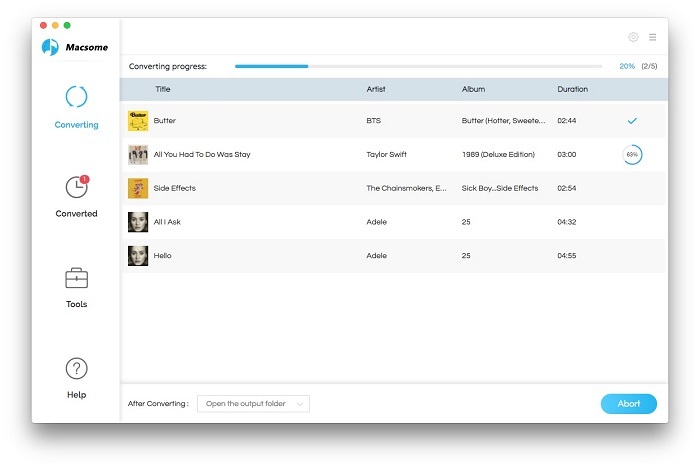 In the following guide we will show you how to convert the travel music songs from Apple Music to the plain audio formats like MP3, AAC, FLAC and WAV formats. To deal with Apple Music conversion well, we ask Macsome iTunes Converter for help, which supports Mac and Windows users an ideal solution to decrypt DRM from Apple Music and convert Apple Music to the common audio formats MP3, AAC and so on with lossless quality output. Step 1, Open your iTunes Music Converter, click "+" button, and find the travel music playlist. And then select all the audio files and click "OK" button to add them.